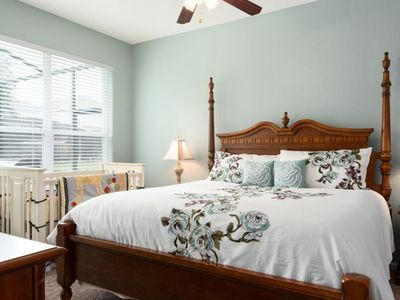 One bedroom Villa in the Runaway Beach Resort located on the second floor. 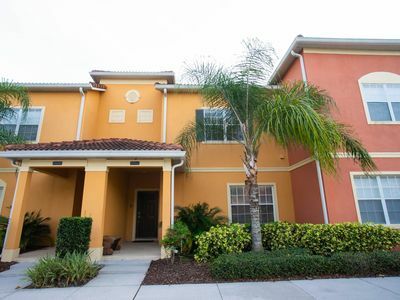 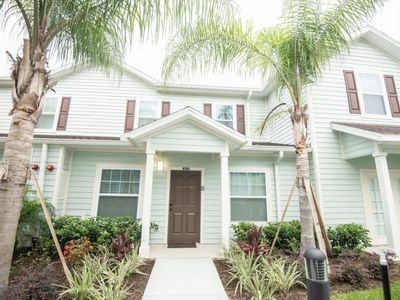 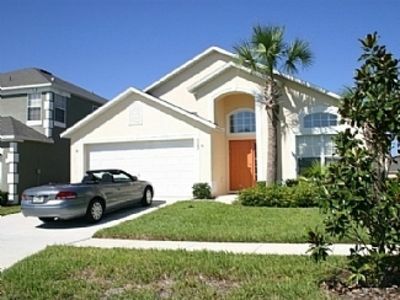 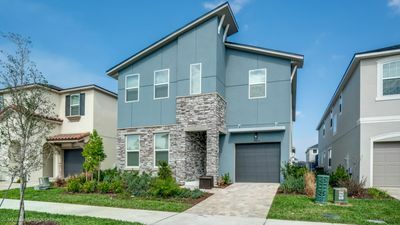 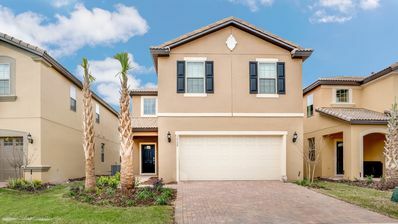 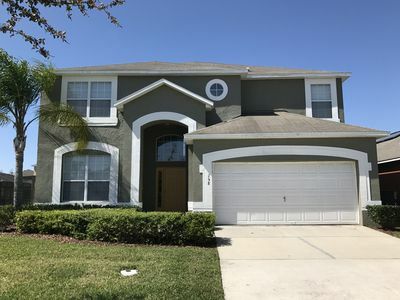 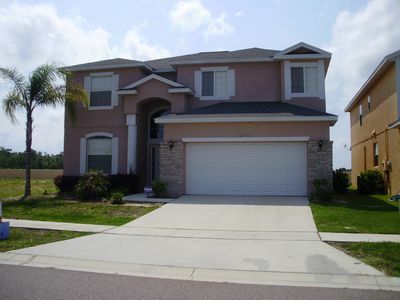 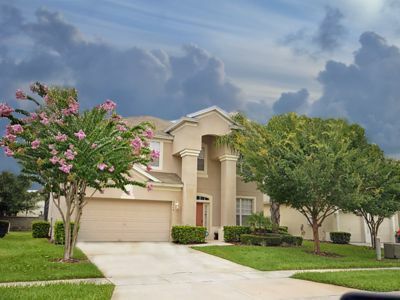 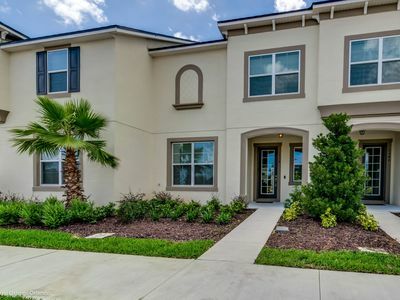 Gated community right int he Heart of Everything Orlando has to offer! 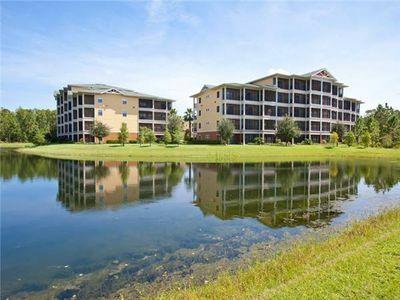 We are only 2.5 miles away from Walt Disney World and just a heartbeat away from other theme parks in the area. 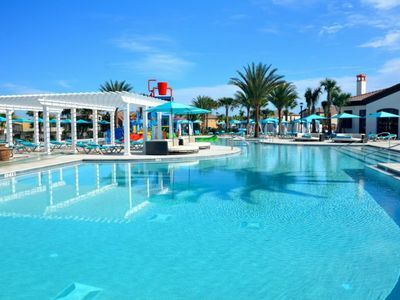 Enjoy everything or nothing at all. 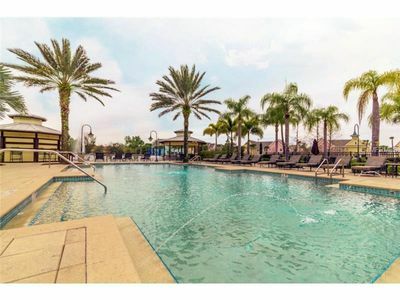 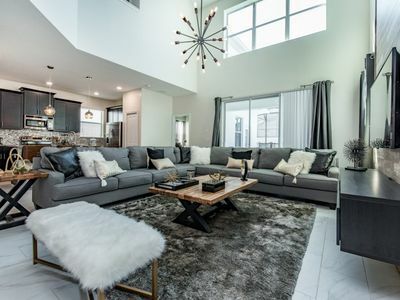 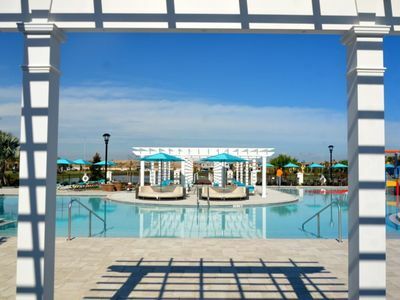 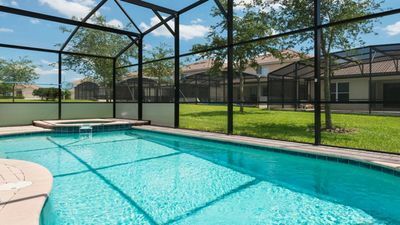 Heated community pool, sundeck, zero entry kids pool, on site gym and outdoor grills and picnic areas await those just wanting to relax on premises. 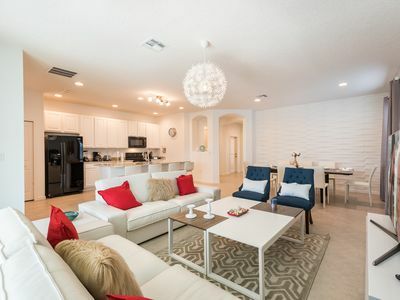 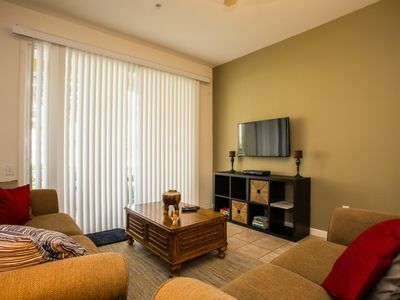 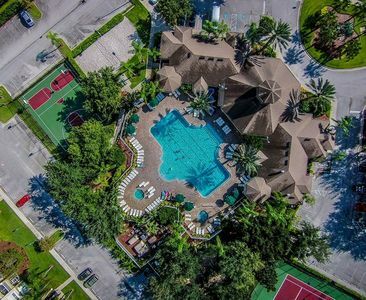 For those staying in there is a full kitchen, washer and dryer to keep all activities in house, or prepare for a amazing night out in Orlando! 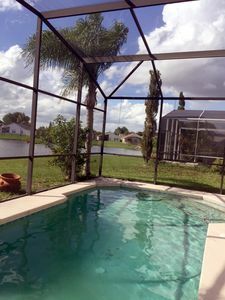 Either way, we welcome you to come and enjoy your vacation at our Villa as you experience all Orlando has to offer you.